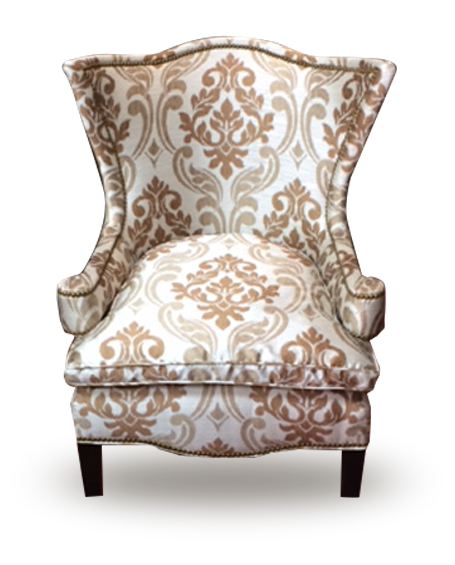 Come to us for the best furniture reupholstering services in the Montgomery County area. We provide service for all residents of The Woodlands, Spring, and Conroe. We have an amazing selection of unique and unusual fabrics for you to choose from. You can purchase our fabrics for your own use, or pick a design you’d like us to use for your reupholstering project. The Woodlands, Spring, Conroe, and Montgomery County.